Click product photo for complete description. 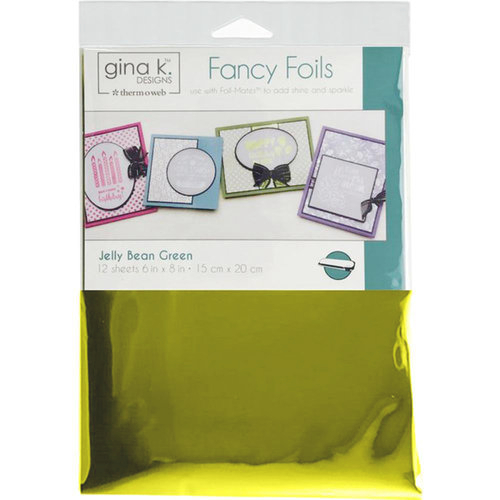 Easily add vibrant color and brilliant shine to any project with Fancy Foils™! With an exclusive color palette from Gina K. Designs for Therm O Web, the possibilities are endless! 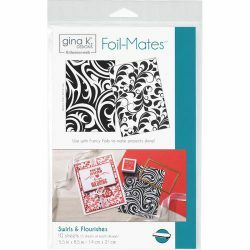 Use with Gina K. Designs for Therm O Web Foil-Mates™ and a hot laminator for instant shine. 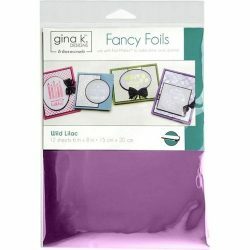 Dual purpose; can be used as a toner-reactive foil or a textile foil. 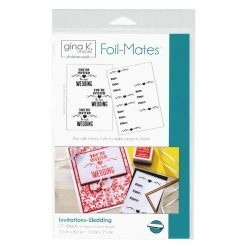 Exclusive color palette coordinates with other products in Gina K. Designs for Therm O Web line, including Premium Cardstock and Premium Dye Inkpad Sets. 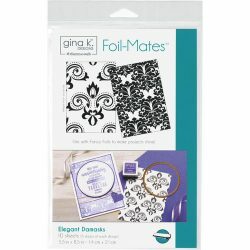 © 2019 Copyright Gina K Designs | All rights reserved.